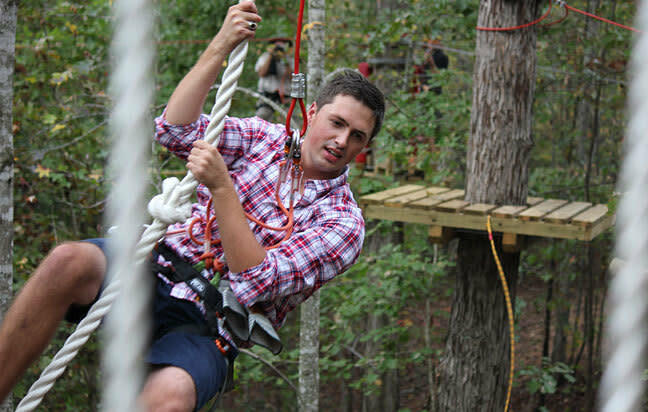 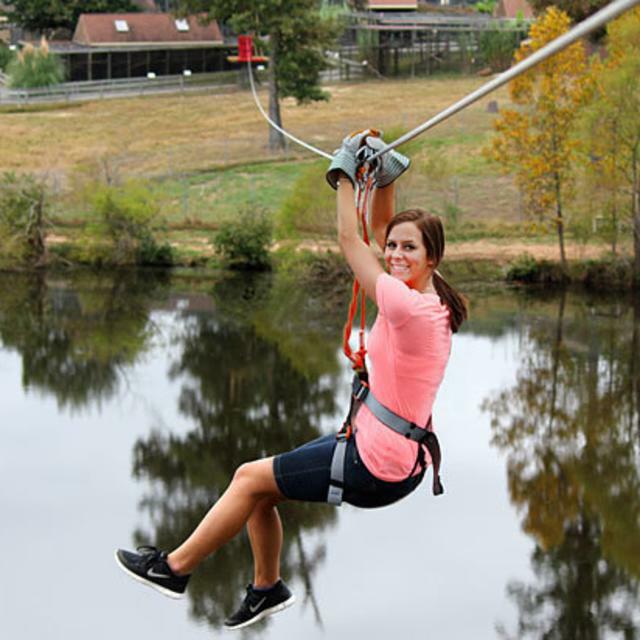 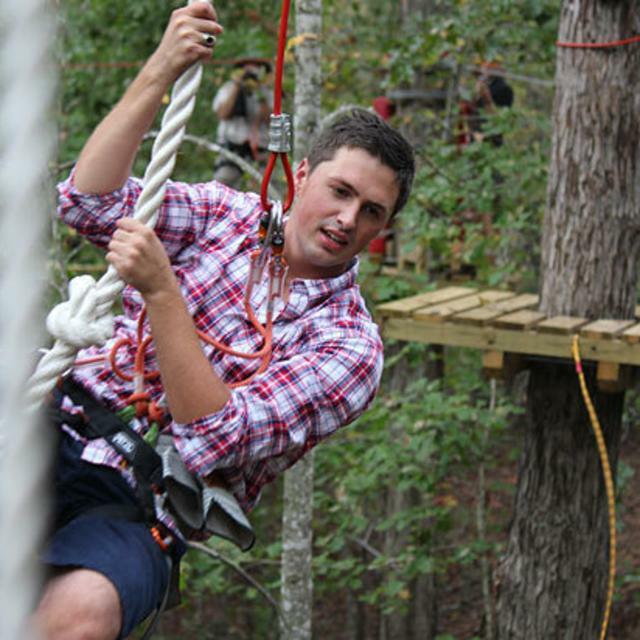 Treetop Zoofari Zip line and Adventure Park is the best outdoor experience in Richmond! 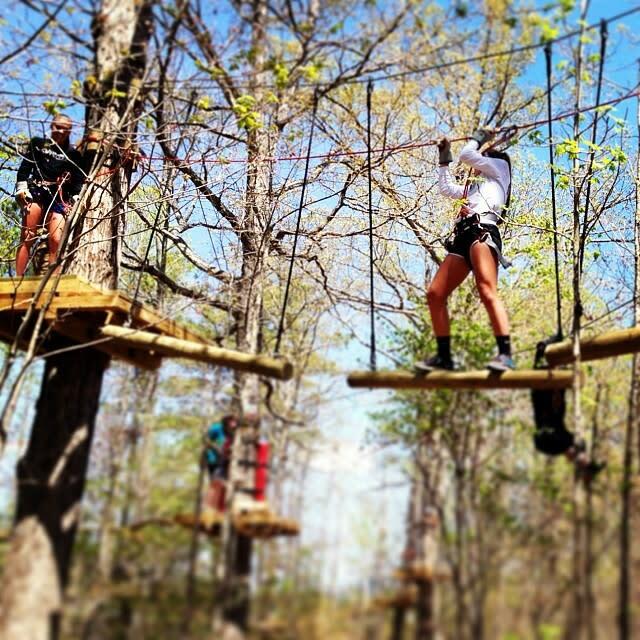 Travel tree-to-tree for 2-3 hours over 4000' and through 42 obstacles including 16 zip lines above the Metro Richmond Zoo. 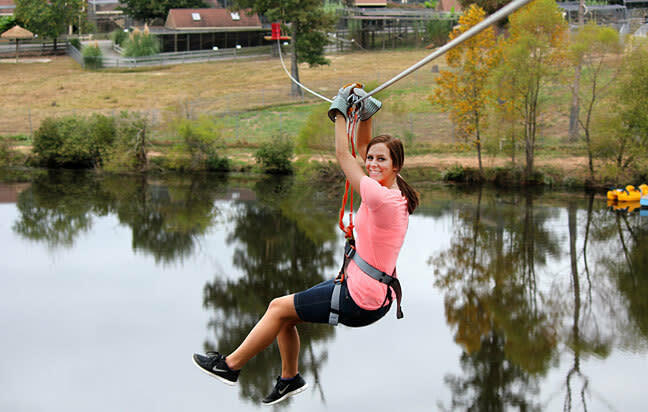 www.treetopzoofari.com #zipthezoo See the Zoo from a whole new level! 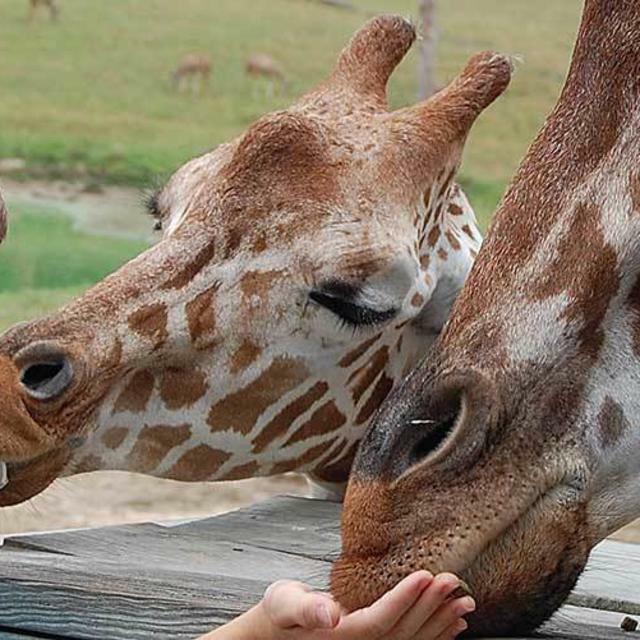 Attraction Hours: 9:30 a.m. - 5:00 p.m.